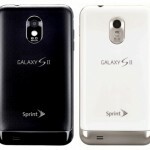 Amazon Wireless has just dropped the price of both the black and white versions of the Samsung Epic 4G Touch Galaxy S II on Sprint. Arguably the best handset on the carrier, the black Epic 4G Touch is actually being offered for slightly less than its pale sibling, coming in at only $80 for new customers. If you’re looking to add a line the device goes up to $100 and for customers looking to upgrade, the device can be had for $150. Pretty much the same goes for the white version except that whether you’re a new customer or looking to add a line, the device will still run you $100. 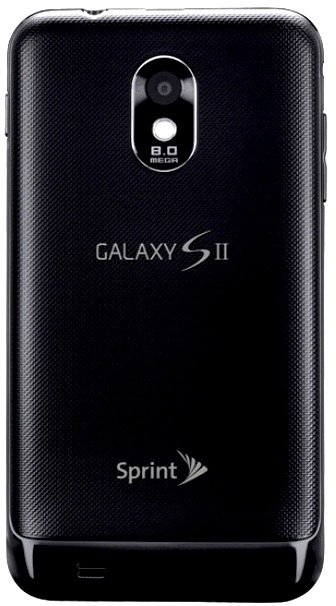 All-in-all, this is the lowest we’ve seen the device listed where it’s still being sold for $200 online at Sprint.com, and in Sprint stores. 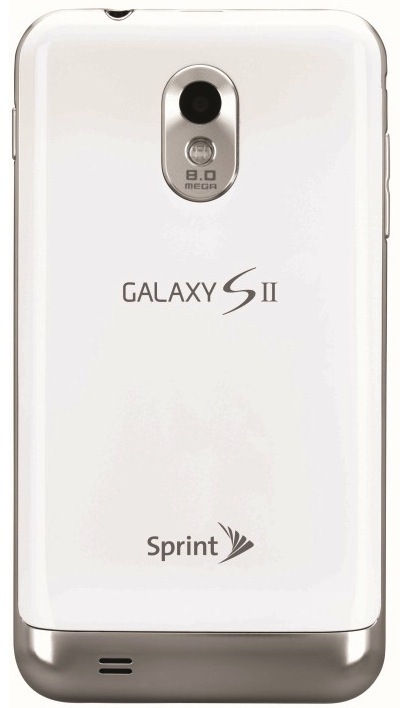 I recently gave in and traded up my HTC Evo 3D in for this device and I can honestly say — without a doubt — that I’ve never been a happier little Phandroid. Links provided below.